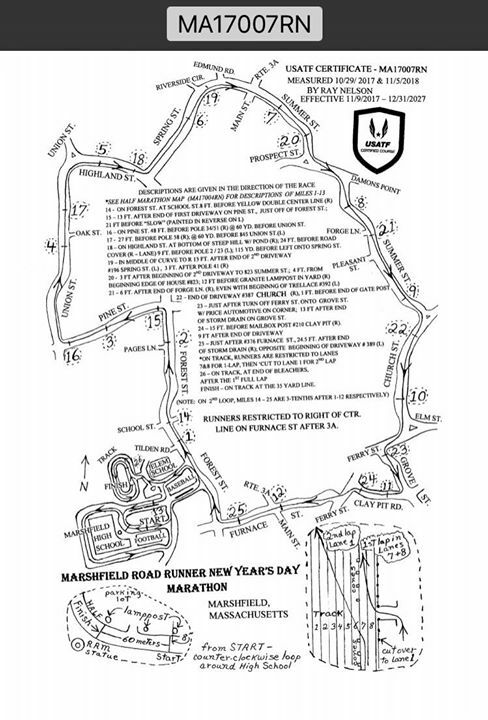 With local running group Marshfield Road Runners celebrating 40 years in 2015, Gene Spriggs, a former president of the group and author of its newsletter, shared some of the group’s history with the Mariner. 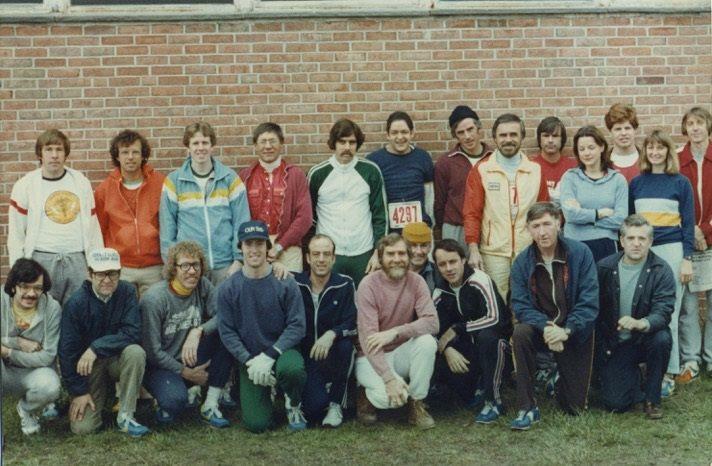 We were founded in early 1970s, as several runners had been meeting informally at Rusty Lamade’s home on School Street to go for a run. The founding members were Rusty Lamade, Ed Donovan, Drew Southward, Bob Battis, Jack Madden and Roger Welch. 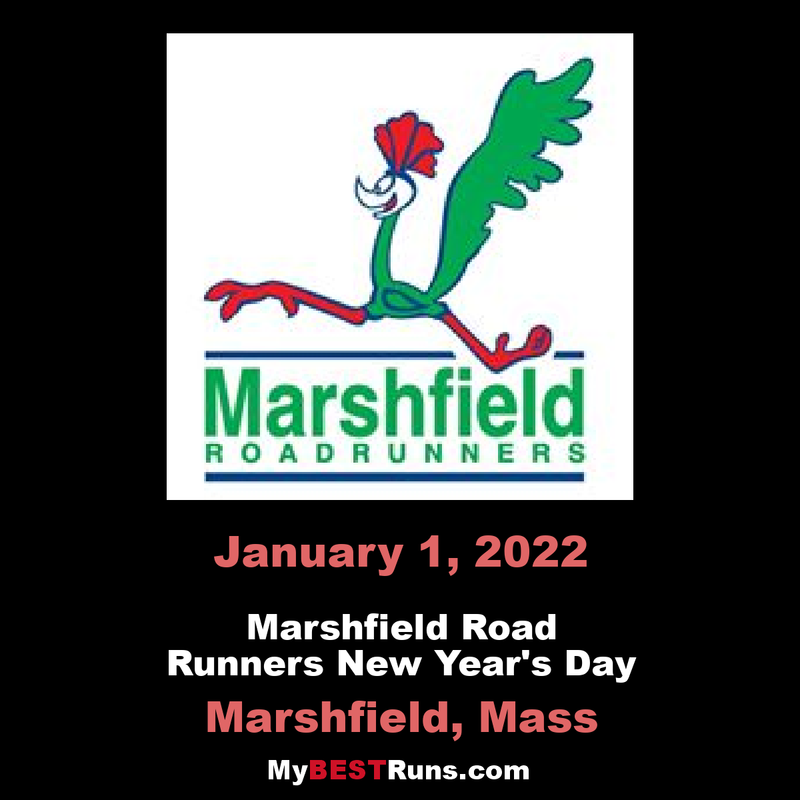 The Marshfield Road Runners started meeting officially as a club in 1975, meeting on the weekends at Martinson Middle School and for several years on week days at 4 p.m. As we grew, we began regular meetings with guest speakers and seminars and a newsletter was added to our activities. We expanded as a club in the 1980s, 1990s and 2000s. We were over 100 members and started including many other running distances, from one mile on the track to 5k, 10k, 30k road races and even ultra marathons. We could write a book about them, as there have been so many races with so many runners over so many years, and we all have our own personal stories to tell, just ask us. 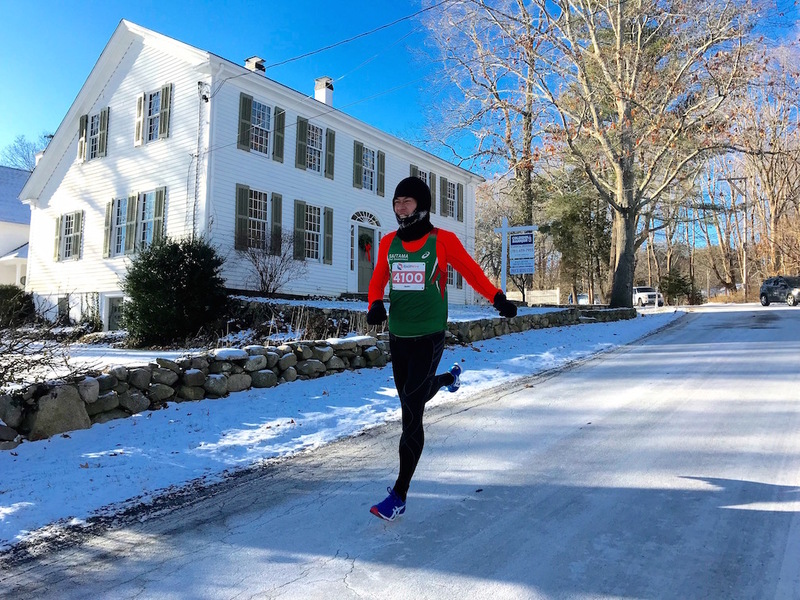 Roger Welch, a Marshfield Road Runners member, was the New England 50-mile champion for three years as well 100K champion for several years, and has run hundreds of marathons. Mary Kate Shea, finisher of the Vermont 100-Miler in 1999, is currently employed as head of John Hancock’s Elite Athlete Program and signing up the marathoners for the Boston Marathon’s annual race. A notable alumni is Vice Admiral Rick Breckenridge, U.S. Navy, who ran on Marshfield High School cross country and track team in the 1970s and graduated in 1978. He ran training runs with the Marshfield Road Runners and is still running today.